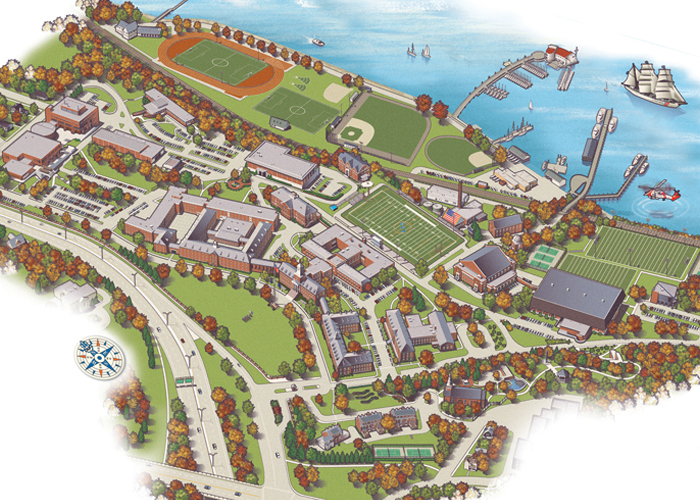 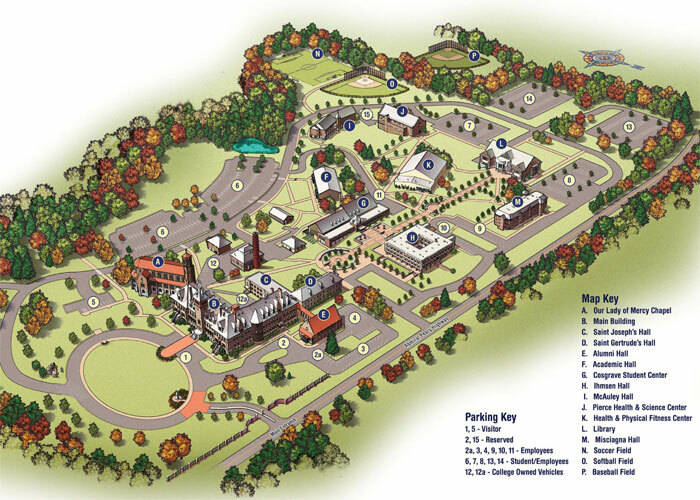 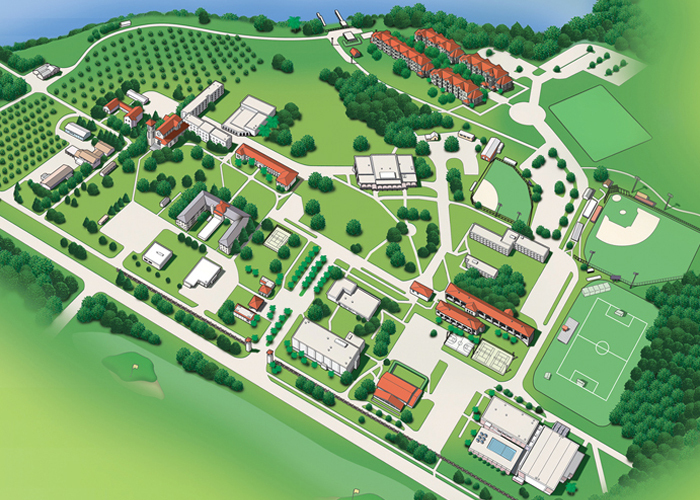 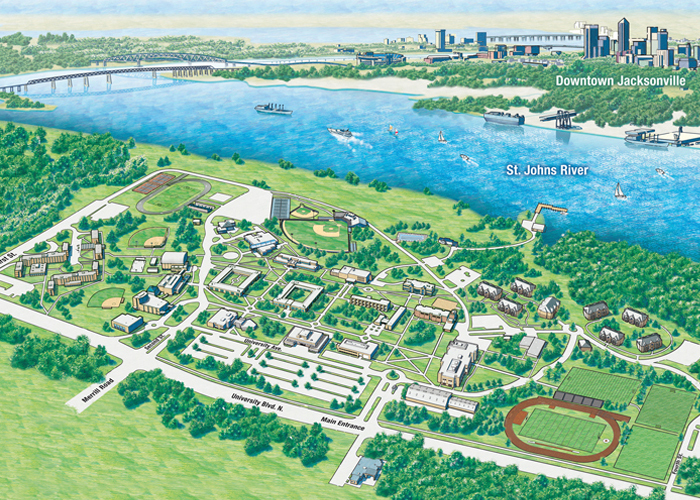 Just the way an online campus map should be. 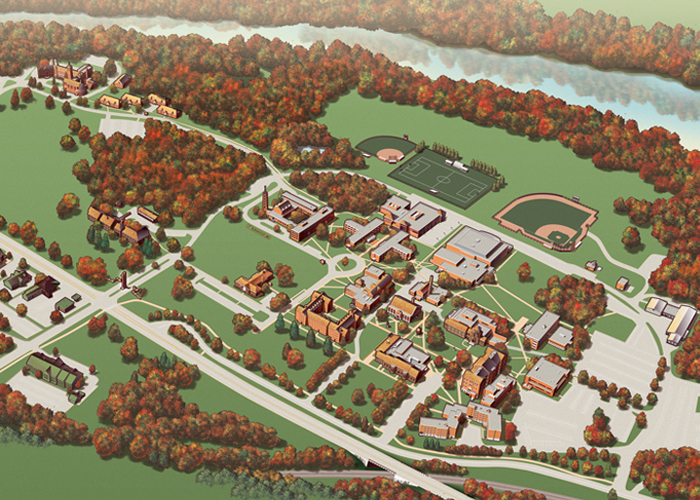 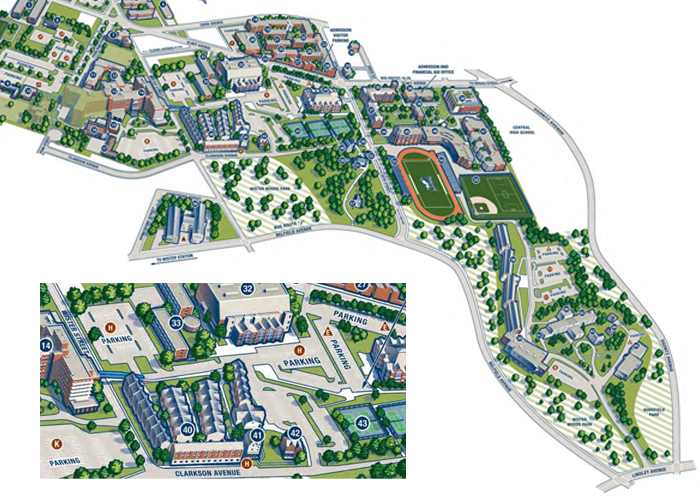 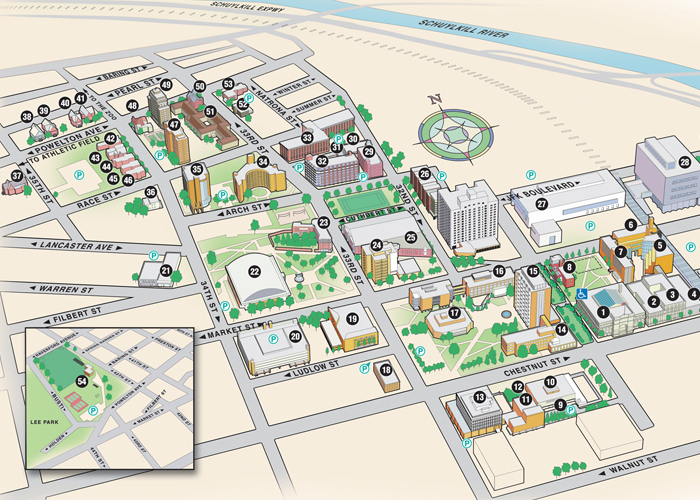 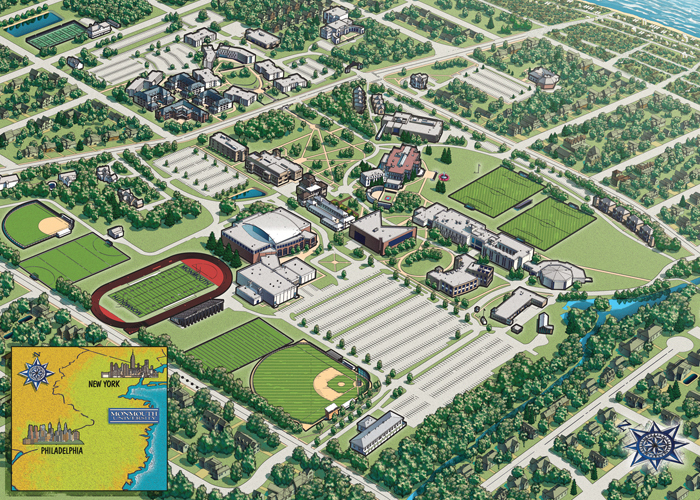 Try out the online demo here, then contact us to discuss your next campus map project. 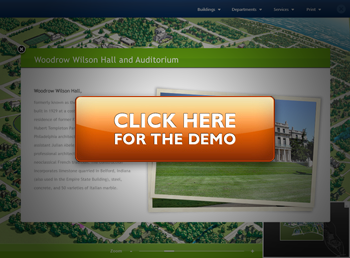 This site uses Adobe FlashPlayer®. 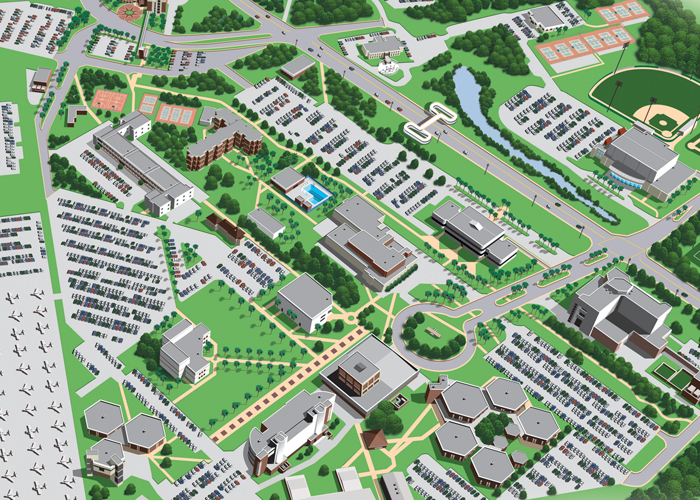 Make sure you have it installed.